Celebrate Colorado River Day by Watching ‘Watershed’! 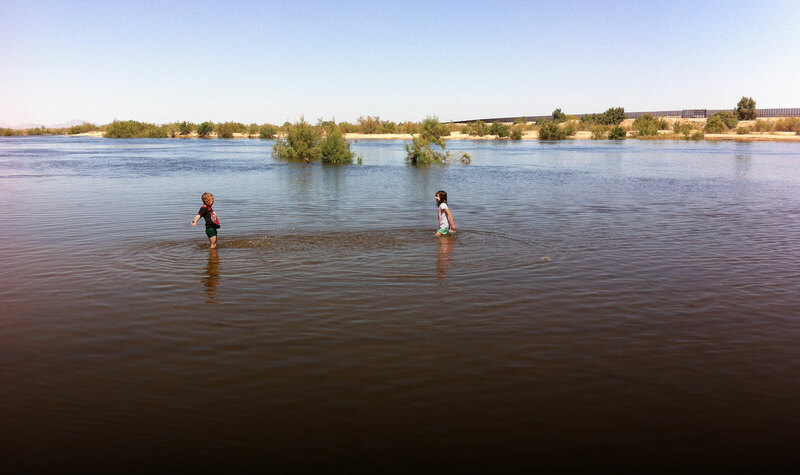 Join us in celebrating Colorado River Day by watching WATERSHED. July 25, 2018 is the 97th anniversary of this day in 1921 when U.S. federal legislation was passed to officially re-name the river from the “Grande” to the “Colorado”. We now commemorate this day by encouraging people to come together across divides in support of maintaining a sustainable Colorado River. 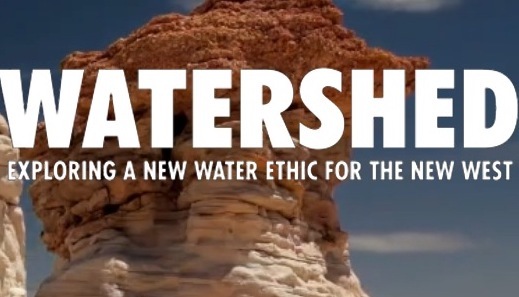 WATERSHED — the film that launched the Raise the River initiative to restore water and life to this region — is available for viewing on both Netflix and iTunes. Executive produced and narrated by Robert Redford and directed by award-winning filmmaker Mark Decena, WATERSHED tells the story of the threats to the once-mighty Colorado River and offers solutions for a new water ethic for the new American West. As the most dammed, dibbed, and diverted river in the world struggles to support forty million people and the peace-keeping agreement known as the Colorado River Pact reaches its limits, WATERSHED introduces hope. Join us in celebratingColorado River Day on July 25 by watching WATERSHED, or by adding it to your watch-list. And, when you add your review or rating, it helps to make the ranking higher for this award-winning story of the Colorado River Delta.